To celebrate the release of Cars 3 in cinemas nationwide on 14th July, we have teamed up with Simba Smoby to give away an awesome Radio Control 1:12 RRC Lightning McQueen to six lucky winners! The legendary Lightning McQueen is back on screens this summer with the release of the highly anticipated Disney Pixar film, Cars 3. 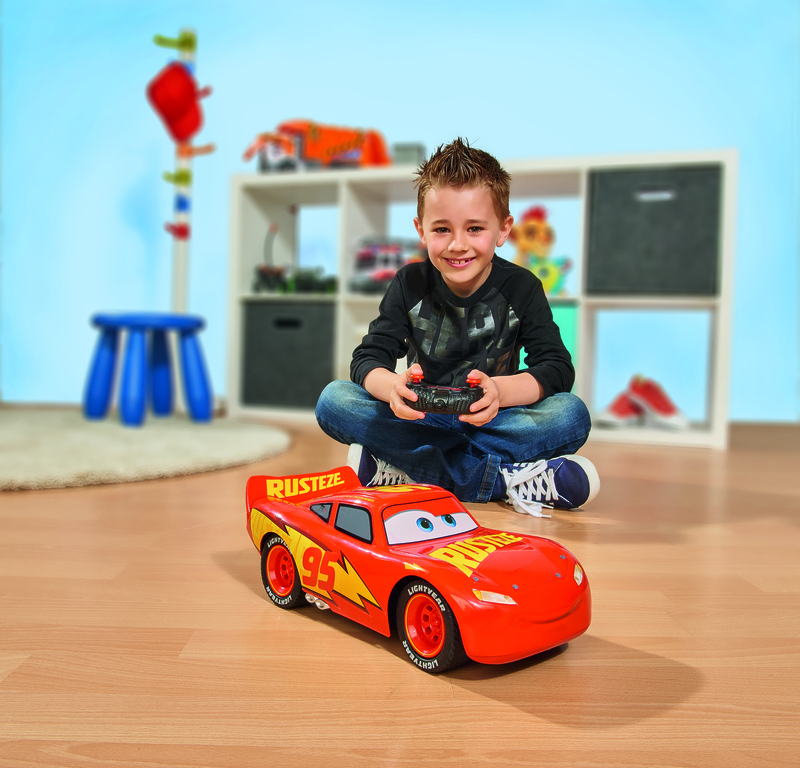 To celebrate, Simba Smoby is giving away a Cars 3 Radio Control 1:12 RRC Lightning McQueen – the perfect way for your little ones to recreate their Cars adventures at home! Can McQueen’s all new supped up Rusteze Racing Centre look help you beat new rival Jackson Storm to the finish line? This one channel radio controlled RRC Lightning McQueen has full movement, a Turbo Speed function and is 1:12 scale, measuring an impressive 33cm in length – go Team McQueen! Available exclusively at Smyths Toys Superstore. For your chance to win visit us at www.facebook.com/lovedbyparents simply like the post and write the words ‘Cars 3’ in the comment box below. Competition closes on the 16th August 2017. Previous article Fancy WINNING a Tommee Tippee Steamer Blender?